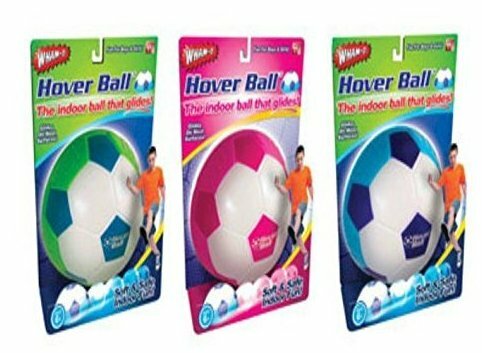 Indoor foam scocer ball. The only soccer ball that floats like magic. Won't bump bang or scratch. Floats over Tile wood and carpet. Makes a great gift.